Facebook said CEO Mark Zuckerberg and COO Sheryl Sandberg were closely involved in the hiring process, and started talking to Clegg over the summer. He apologised in 2012 for breaking his promise on student charges, saying "I will never again make a pledge unless as a party we are absolutely clear about how we can keep it". 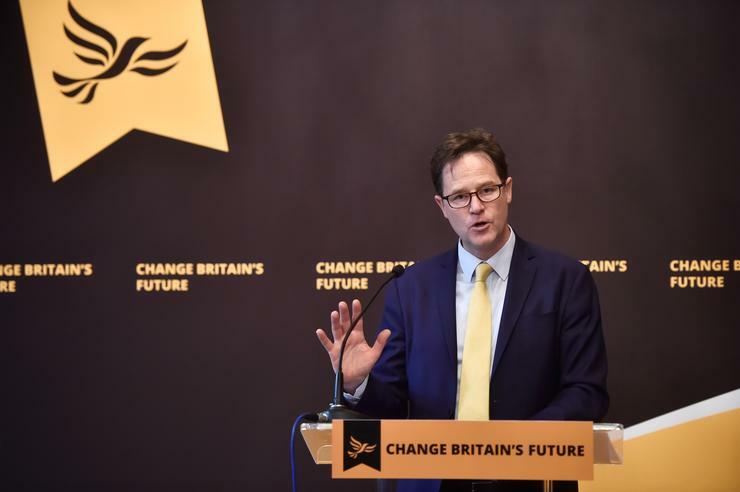 Clegg is joining a company that has apologised for its mistakes and has promised to do better on many occasions, for example for breaching its users' trust. "I'm not especially bedazzled by Facebook," he said in an article in the London Evening Standard in 2016. "While I have good friends who work at the company, I actually find the messianic Californian new-worldy-touchy-feely culture of Facebook a little grating."